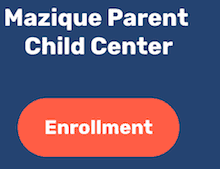 Enroll - The Edward C. Mazique Parent Child Center, Inc.
Tell us a little bit about your family to get started. Come learn about the Mazique experience and see what we’re learning today! 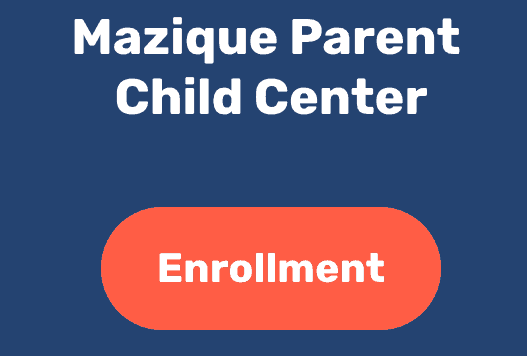 Mazique works to develop authentic and intentional relationships starting with our Family and Community Engagement. Supporting services designed to assist families in the development of immediate and long-term personal and family goals which foster lifelong self-sufficiency are at the forefront of our work with families.